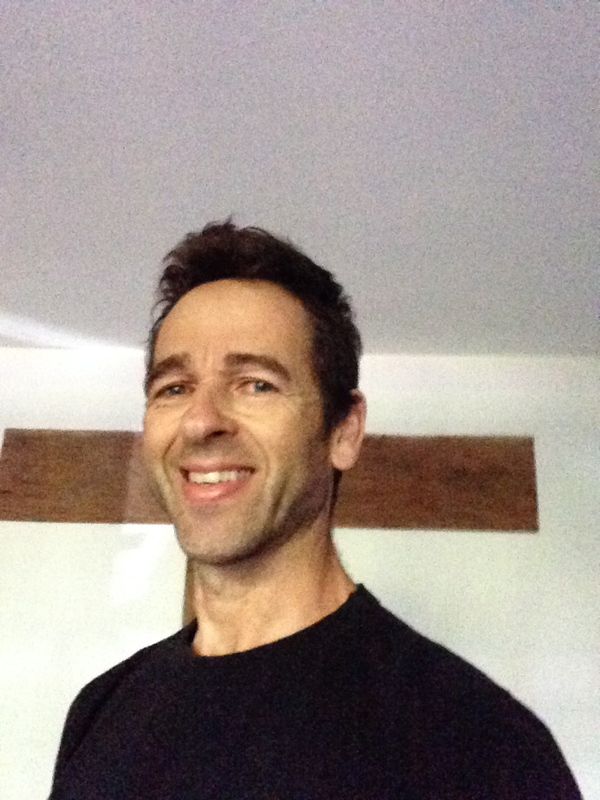 Paul - A Poole personal trainer offering quirky training that will integrate a healthy lifestyle into your everyday life. You'll feel better, look better and live better than ever. Quirky Training will change your life – it can make you feel more positive and get the most out of live. A personal trainer in Poole like no other trainer – I will empower you to do just that little bit every day to help improve your body. This personal training is about becoming healthier in your everyday life. I will devise a plan personally for you that will enable you to improve your body in whatever way you require. This is totally different to what other personal trainers in Poole may be offering. It is not about meeting up for an hours exercise every week, This Quirky Training involves 5 aspects which are all equally important for our body. Exercise is only 1/5 the plan. As it involves only a few minutes exercise here and there – whenever you have a spare minute or two – it has to be the right exercise. I'll find out what you want to achieve and devise an activity plan that is not only effective but also enjoyable. What we eat is as important as exercise – if we give more of what our body needs and less of what it really does not need it will function so much better. A lot of the good work we do in the gym can be so easily undone with drink, tobacco and other bad things for our body. To try and improve our body whilst continuing to consume the bad things is making the challenge so much more difficult. Reducing the bad can be easier than you think, it is all about having the right attitude - focussing upon what you will be gaining, not what you are losing. I can help you with this aspect. Exercise and activity stimulate our body to adapt and improve, yet if we are stressed (even chronic low level stress) or sleep deprived our body will not have optimum conditions to grow stronger and improve. Much of the good work will not be realised in results. It is so important that our body is given the time and conditions to repair and build. When we are stressed our body is getting ready to fight a non existent war (fight or flight response) and so is more concerned with preparing itself for the here and know, the battle to save your life – not building for the future that it is worried may not happen. Once we have stimulated our body to adapt – it is important to give it optimum conditions to continue with the process. Stress management and sleep is a vital part of your training. This can help not only in the practical sense but also in the psychological aspect of being in the correct frame of mind. If the reasons why we are training are constantly reinforced, remembered and visualised then all aspects of the training are enjoyed and valued due to the benefits that they will bring. This aspect of QT is vital to help ensure the greatest success with all other aspects. A 'Poole personal trainer', with quirky training, is not for everyone, but if you like the sound of what you have heard then please feel free to contact me Poole Personal Trainer. More Information to help you decide if I am definitely the trainer for you, is here.